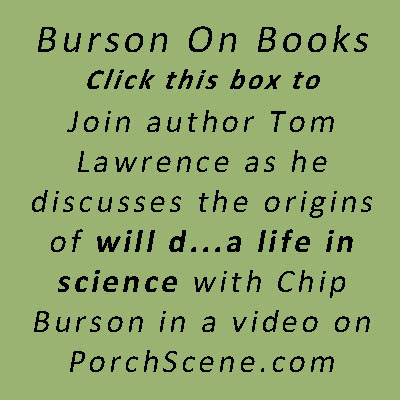 Meet Tom Lawrence, the author of will d…a life in science | Will D.
Tom Lawrence has his roots in the Mississippi Delta towns of Ruleville and Cleveland. His primary education was completed at Murrah High School in Jackson, Mississippi before he embarked upon his colorful college education at Mississippi State University. Describing himself as a “serial entrepreneur,” he began his writing career after fifty years in the financial services industry. He first published two books of short stories, Delta Days, Tales of the Mississippi Delta, and Cow College, Tales of Mississippi State College in the 1950s, both initially written as a glimpse of his childhood and early adulthood for his grandchildren. 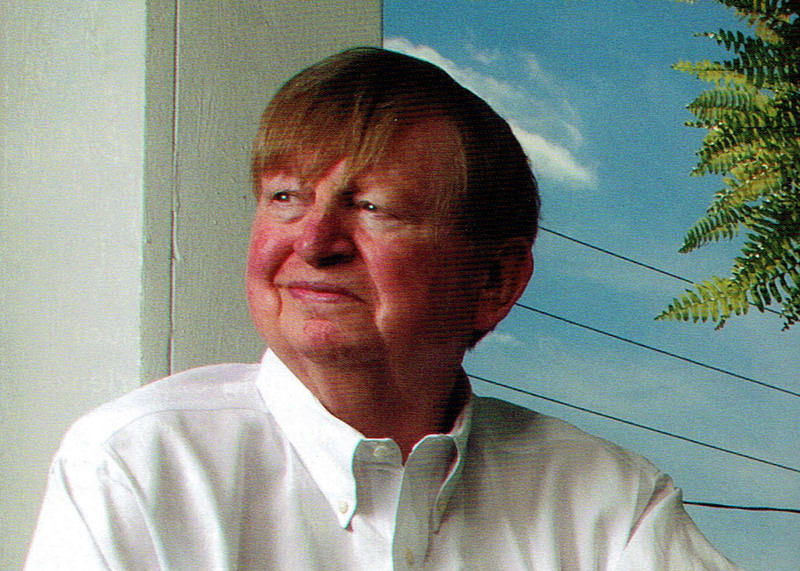 The author of numerous short stories and magazine articles, Tom founded Front Porch Press, LLC, the publisher of this book, to provide an outlet for new Southern writers. He currently lives in Opelika, Alabama, where he devotes his time to his consulting business, to writing a series of suspense novels and to Front Porch Press, LLC, which also publishes Porch Scene, Exploring Southern Culture, an online blog, www.porchscene.com . will d…a life in science and other books by Tom Lawrence are available at: www.amazon.com, www.barnesandnoble.com and www.frontporchpressllc.com. My introduction to Will and Hellen Carpenter came fifteen years ago when we were establishing Cumberland Pharmaceuticals, a specialty drug company in Nashville, Tennessee. We were looking for a scientist with product development skills, regulatory knowledge, and a creditable professional image to serve on our scientific advisory board, Will was recommended by several of our investors, and I made an appointment to visit him in St. Louis. Meeting with Will in the lobby of my hotel, I found that he not only fit the profile for which we were searching, but he and I had both grown up in the Mississippi Delta and had attended Mississippi State University, albeit ten years apart. Will and Hellen invited me to dinner that evening and I’ve been a “Will D.” fan ever since. When I started a technology company in Alabama I asked Will to serve on my board of directors, and happily, he agreed. He rapidly became my “go–to-guy” on almost any problem that arose. Will and I shared an apartment in the early days of the company and he would spend at least two weeks a month in Alabama. This gave us plenty of time to reminisce about growing up in the Delta, hunting, fishing and football. Well I did just that, and here it is. My greatest challenge was to cram Will’s career into one normal sized book. I decided to forgo the temptation to write a research paper on Will’s life and achievements. Just covering the scientific publications alone would run to a full volume, and his awards and honors would fill an entire second volume. Will and I decided to concentrate on the major chronological events of his life and try not to get bogged down in elaborate detail of technology and science. I hope we have succeeded in writing a book that is interesting, readable and accurate. will d…a life in science is truly a group effort. Will and Hellen contributed the majority of the material, but many of Will’s colleagues and friends were tremendously helpful. I hope the readers find the book informative and interesting. The credit for any success lies with Will and Hellen, along with those wonderful and talented folks who worked with Will at Monsanto, and the dedicated people who made the Chemical Weapons Treaty a reality. Any errors of omission or commission are mine.